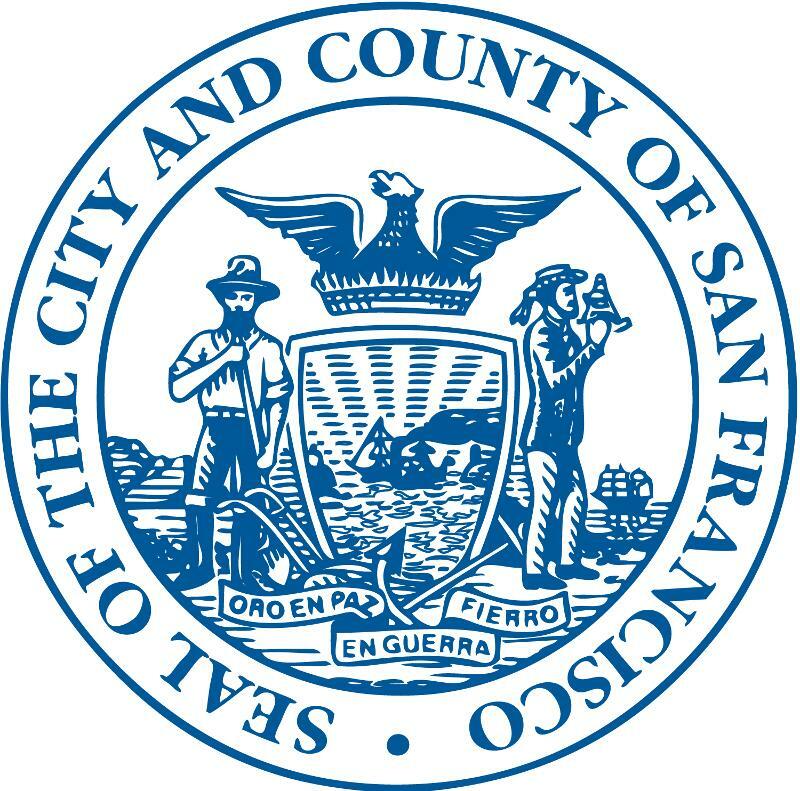 Government Technology reports that San Francisco citizens were stunned by the ease of the city’s new portal for applying for affordable housing. Since it launched in late 2016, the website has given the office good results. It’s taken in 80,000 applications through the site and driven the rate of people applying online up to 90 percent, all while making the process easier for just about everyone involved. It used to take a day or two to fill out an application, now it takes 15 minutes. Before DAHLIA, people applying for affordable housing had to go to several different online listings from different agencies and nonprofit groups. They would have inconsistent information and text-heavy eligibility descriptions.